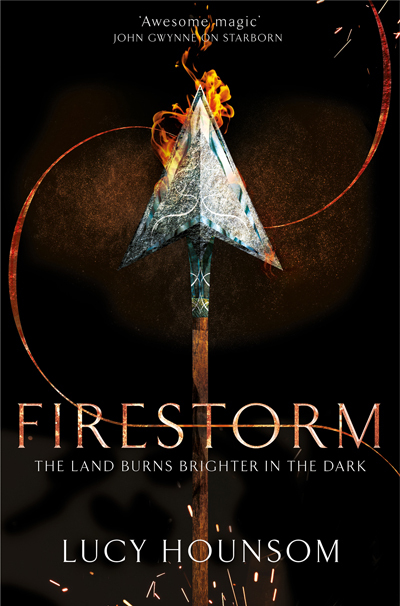 Lucy Hounsom is the author of ‘The Worldmaker Trilogy’, the first book of which, Starborn, was shortlisted for the David Gemmell Morningstar Award for best fantasy debut in 2016. She has a BA (Hons) in English & Creative Writing from the University of London and went on to complete the MA in Creative Writing in 2010. She currently works as a bookseller for Waterstones and co-hosts the SFF podcast, Breaking the Glass Slipper, which discusses women in speculative fiction. She lives by the sea in Devon with two cats, a piano and a bedroom full of stories.